Traumatic brain injury, also known as TBI, is sometimes a result of a severe accident. Often it is considered a hidden injury because it may not be evident to anyone other than the person's closest friends and family. Significant injury to the brain can steal away the character and personality of a loved one, replacing a family member with a seeming stranger. If you suspect your loved one has suffered traumatic brain injury, it is important to speak with an experienced personal injury attorney. 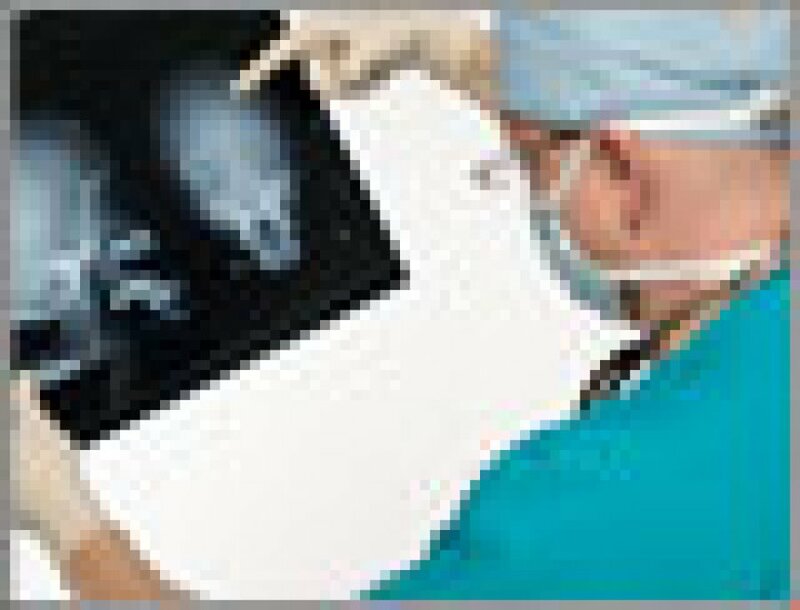 You may be entitled to pursue compensation for loss due to traumatic brain injury and the related expenses. In Pennsylvania, contact Jeffrey R. Lessin & Associates, P.C. to schedule a free initial consultation. With more than 60 years of collective experience, our trial lawyers have built a solid record of success in achieving compensation for our clients. For example, in one case, we obtained a $750,000 settlement for a workplace injury where a defective toolbox lid fell on a worker's head. The incident caused psychological injuries which were denied by the toolbox manufacturer. Brain injuries sustained from these types of activities can be life threatening and result in cerebral contusions, skull fractures, concussions, brain damage and coma. Costly, long-term care and treatment may be required to work through or adjust to these types of brain trauma. Before speaking with the insurance adjuster or accepting an early settlement to help cover the medical bills, contact our firm. We can assist you in determining the estimated long-term costs for traumatic brain injury and we can help you pursue the maximum compensation available. Call us to schedule a free initial consultation with an experienced member of our legal team.